Eyelash Extensions - Tired of wearing layers and layers of mascara to achieve those beautiful luscious lashes? Look no further! At Salon Reyna, we provide lash extensions to give you those luscious lashes you've always dreamed of. We utilize only high quality products to ensure the safety of our clients' most delicate features. 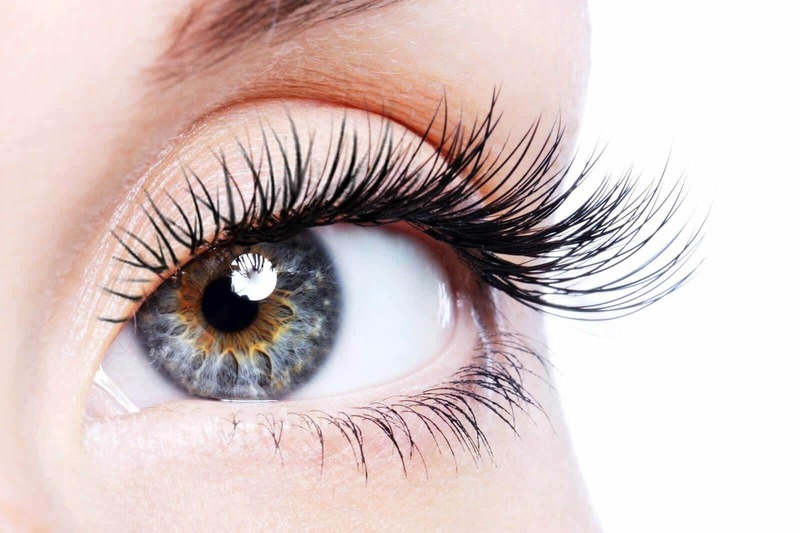 All lash services are performed by our Master Esthetician and Certified Lash Artist. Whether you opt for natural or dramatic lashes, we've got you covered!